The ABBC is a platform for agri-biotech and biosafety communication stakeholders to actively exchange experiences and best practices towards improving agri-biotech and biosafety communications. The first international Conference on Agri-Biotechnology and Biosafety Communication (ABBC) was held in April 2015 in Nairobi, Kenya. The ABBC 2017 Africa symposium is an opportunity to share experiences and best practices on biosafety communication in Africa. Biosafety communication is an often neglected aspect of the risk analysis and decision-making process for genetically modified organisms (GMOs), which requires urgent investment and development. This is especially critical in Africa where various products are under development and promising to provide staple crops that are resistant to diseases and pests, more nutritious, and survive in increasingly challenging climatic conditions. 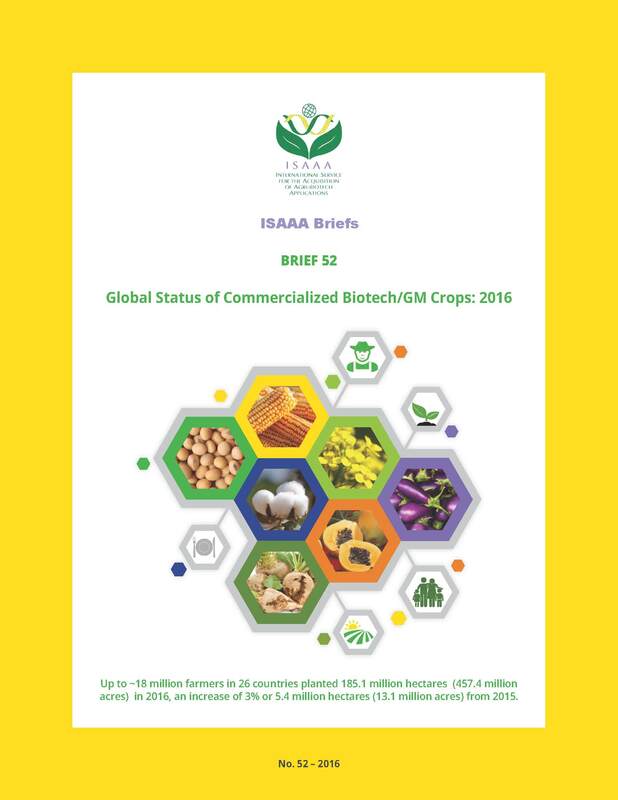 Several African countries have recently made various important biosafety decisions related to genetically modified (GM) crops, including decisions to authorize their general/ environmental release. However, the ultimate success of delivering these products to farmers is threatened by tenuous support of these decisions from policymakers and the public, due to limited understanding of biosafety concepts, regulatory processes and decision-making factors. The Symposium will provide a platform to interrogate innovative communication techniques that can address these gaps, thus building confidence in the biosafety systems and enabling the safe and beneficial use of agri-biotechnology in Africa. To identify essential follow-up actions for aligning biosafety communication with current and emerging technologies. Communicating regulatory concepts, processes and decisions: past, present and future. Follow the conversation using #ABBC2017. You can also watch the proceeding Live from our Facebook page!